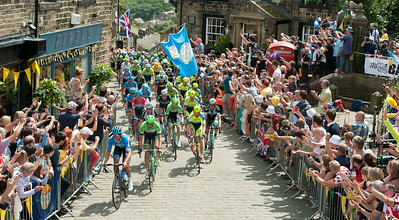 The Tour de France rides through Haworth, West Yorkshire. 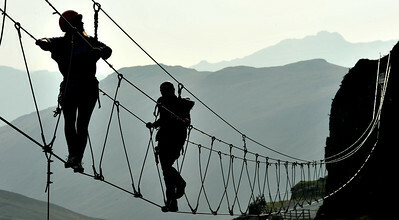 Victoria Monk ventures ViaFerrata Xtreme at Honister Slate Mine, Cumbria, guided by Joe Weir. 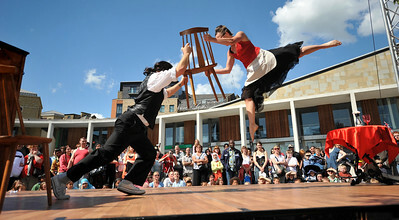 Wired Aerial Theatre perford during Step Up Bradford, Centenary Square. 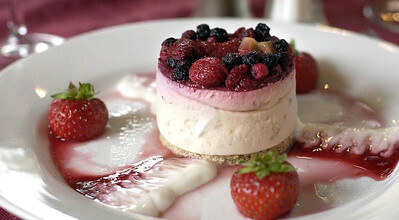 Cheesecake made by John Dyer. 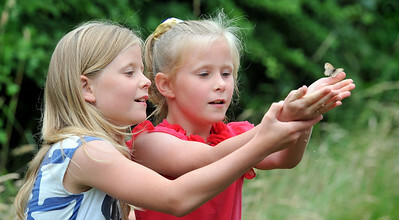 Sisters releasing a butterfly during a family photoshoot. 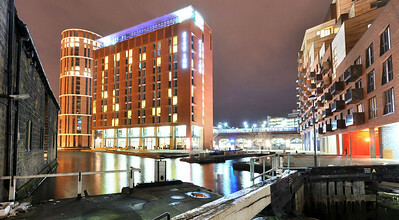 Neonatal Unit, Burnley General Hospital. 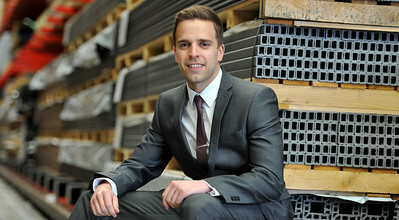 Aire Valley Enterprise Zone business: Roberts Smart, Leeds. 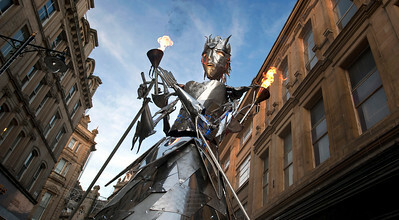 Fire and Ice Festival, Bradford . 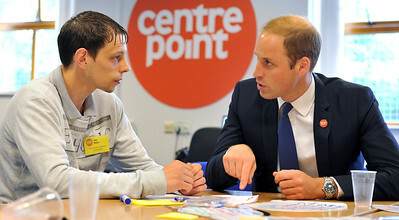 HRH Duke of Cambridge visit to Centrepoint Bradford Foyer to Resident Joe Rider. 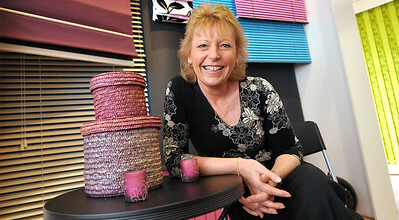 Sales Representative at James Latham Ltd, Leeds.